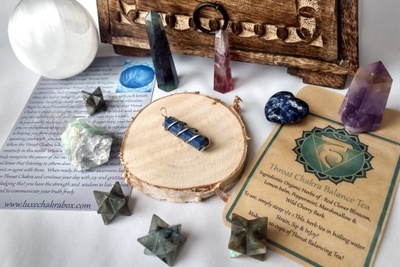 Enter your email address below to receive a notification when Chakra Box starts accepting new sign-ups! 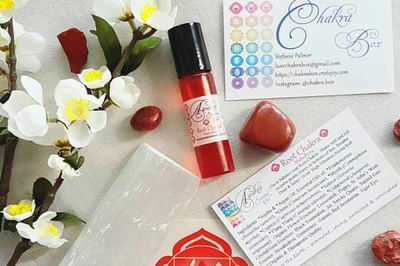 Enter your email address below to receive a notification when Chakra Box is accepting new sign-ups again. 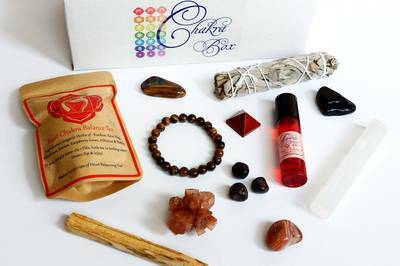 Chakra Box will ship in the first full week of the month following your sign up date. 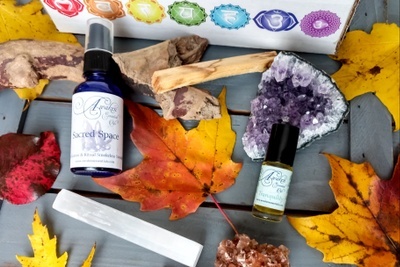 Subscribe Now to receive your Luxe Earth Star Box in May! 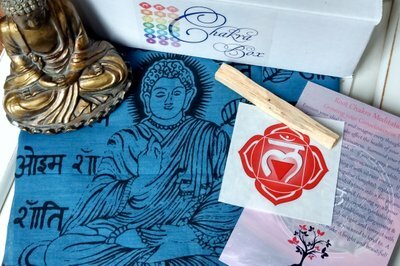 Chakra Box is an 9-month subscription starting at Earth Star and working through Ascension. 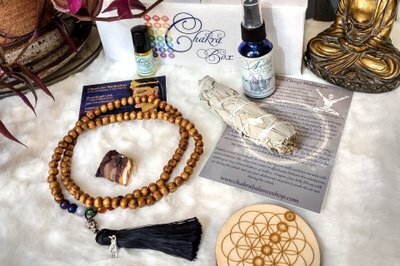 Expect a monthly delivery of vegan luxe spiritual items & tools to enhance one in body, mind & spirit. 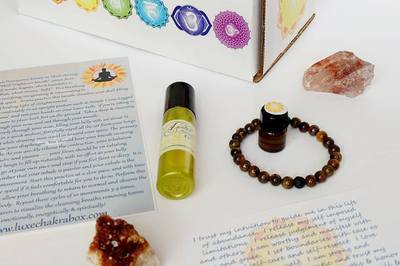 All items are handpicked to correlate with each Chakra and to further assist you in your quest for wellbeing. 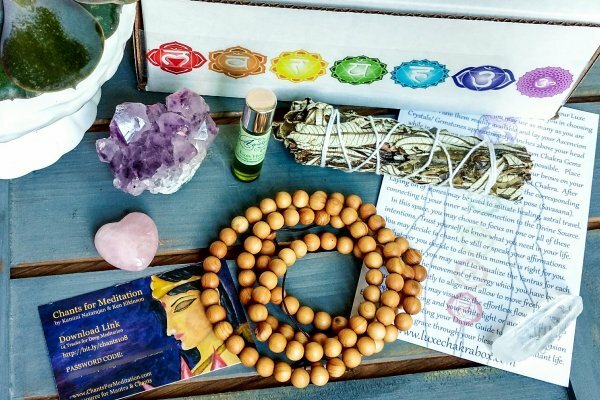 Join us for a Chakra Balancing Journey! It’s amazing!!! 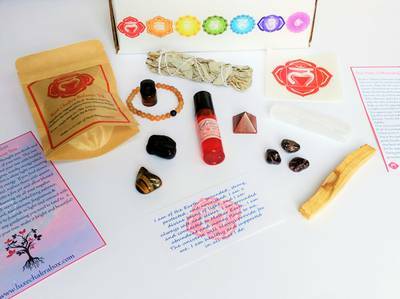 Beautiful little chakra treasures! 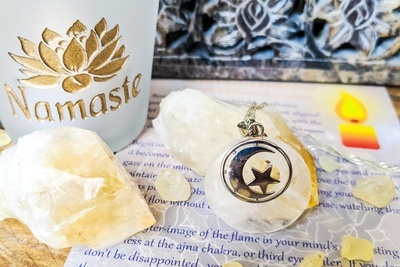 Can’t wait for next month! 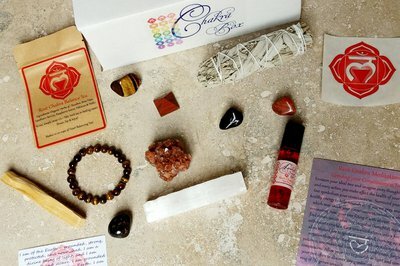 I've received two boxes and so far I love them. 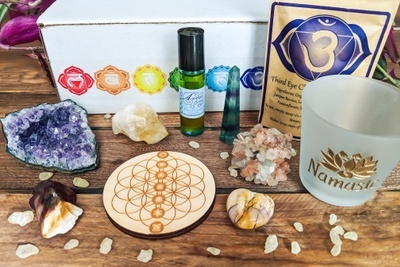 The products are always interesting and I love the email giving me additional information. What also impresses me is the fact that if you email them, the respond so fast. 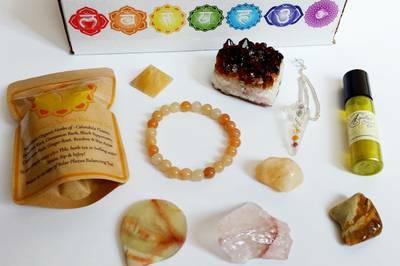 I highly recommend this box. 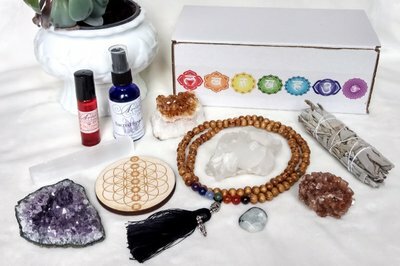 I love these boxes! Perfect for beginners who are just learning about chakras!